JOPO & Ingeborg Poffet (Switzerland) tour world-wide as Duo fatale. 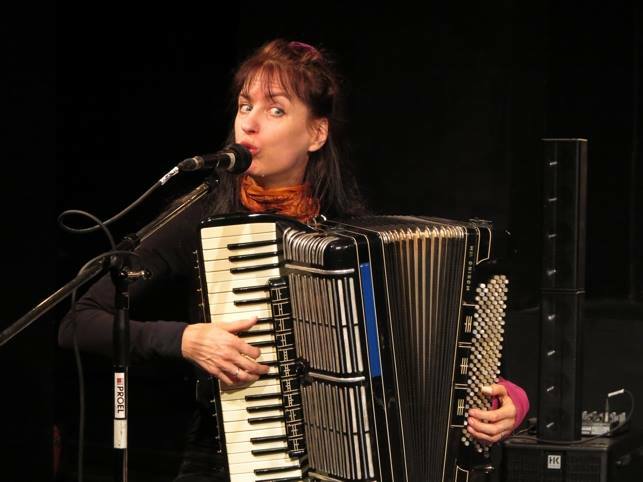 Ingeborg Poffet is an avantgarde accordion- and piano player as well as a singer and author. 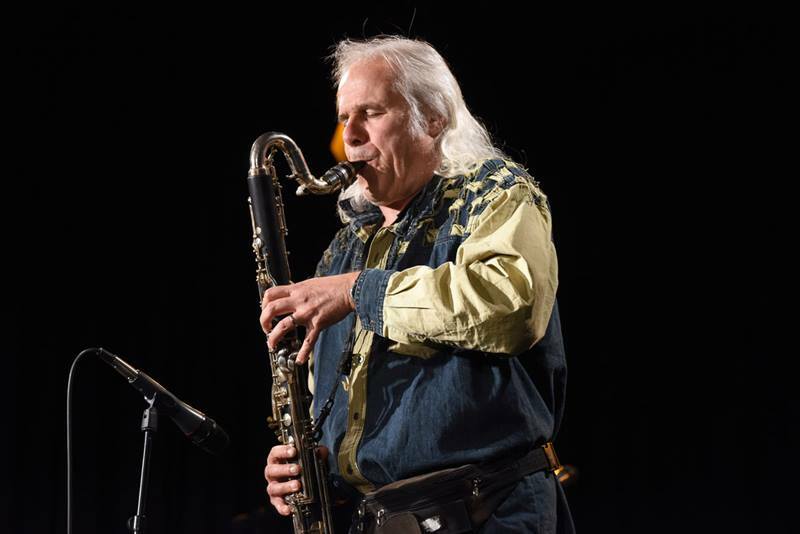 JOPO studied jazz on the altosax, later the bass clarinet. He was leading several modern jazz-formations and improvisation-ensembles, giving concerts with David Moss, Peter Warren, Doug Hammond, John King and others. They play regularly on big int. festival-stages as well as in small club-concerts or filmmusic-studios. They work with electronic, are producers and create nonstop new formations, compositions, concepts, multi-media-events, CD & DVDs (mainly for XOPF-Records) scores & booklets (for AUGEMUS Musikverlag, Essen) and other projects. Both are composers, teachers and producers as well as soloists for different projects. They have won several awards and have worked with different int. musicians like: Udai Mazumdar, Makaya Ntshoko, Murat Coskun, Iwan Gunawan Pt. Arjun Shejwal, Mani Neumeier and many others.